Variances in energetic inputs occur at this moment. All Hue-Beings are affected as construance of markups is enabled for each. Flatterings fall away; Solidifications come shortly. 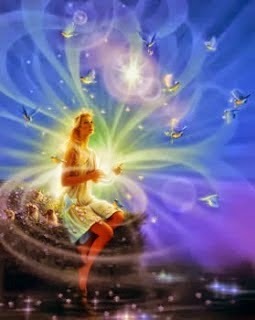 "Force Fields" of Light are present within the totality of Gaia, at this moment.